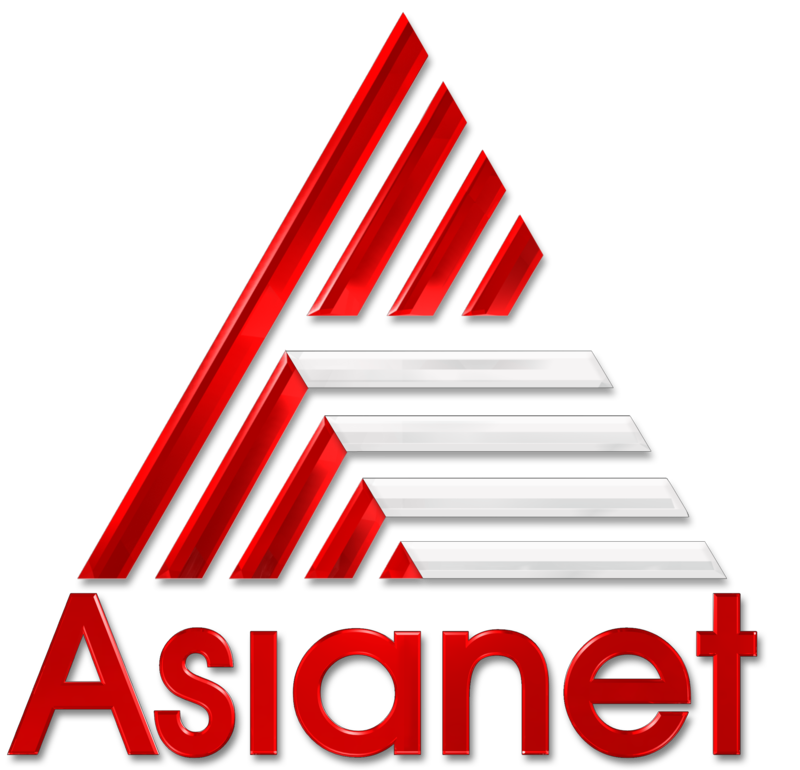 Once again story of Kannan and radha hitting malayalam mini screen, asianet launched kannante radha television series on 26th november 2018. It’s passed more than 30+ episodes with decent trp ratings on the channel. 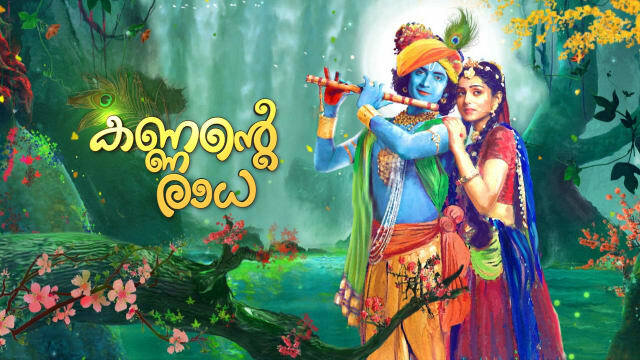 It’s the official malayalam dubbed version of radhakrishna airing on star bharath channel. In our previous post discussed about the banner, producer, director, witter, technical side etc. this show become popular among keralites and they have started searching about the original name of each characters. a large number of popular miniscreen artists are appearing for asianet serial kannante raadha. star value malayalam package offering popular channels for R.S 39 per month. Sumedh Mudgalkar , Himanshu Rana, Mallika Singh, Shivya Pathania, Reena Kapoor, Gavie Chahal, Basant Bhatt etc are doing major roles in kannante radha serial. as mentioned above it’s telling the childhood and younger days of krishna, Himanshu Rana playing young role of Krishna in the show. as usual, hotstar is the official streaming application of kannante radha. 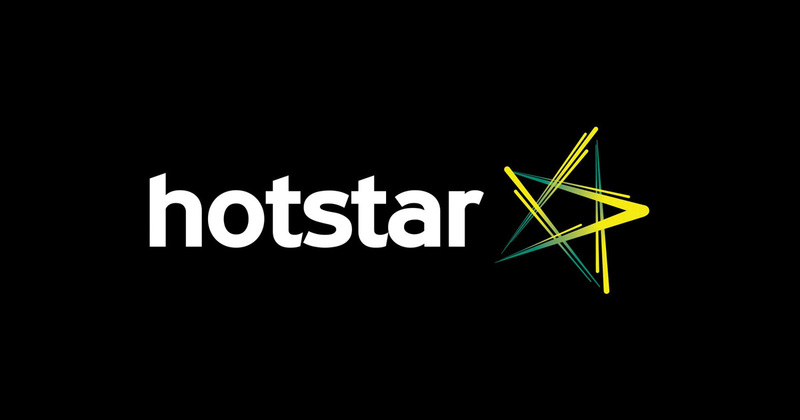 you can watch all the latest episodes online by visiting hotstar.com or opening hotstar application in your mobile device. This show not listed in top 5 malayalam shows, Vaanambadi, Neelakkuyil, Seetha Kalyanam are the most popular serials. Kasthooriman, karutha muthu also entered top 5 list of barc malayalam ratings data.